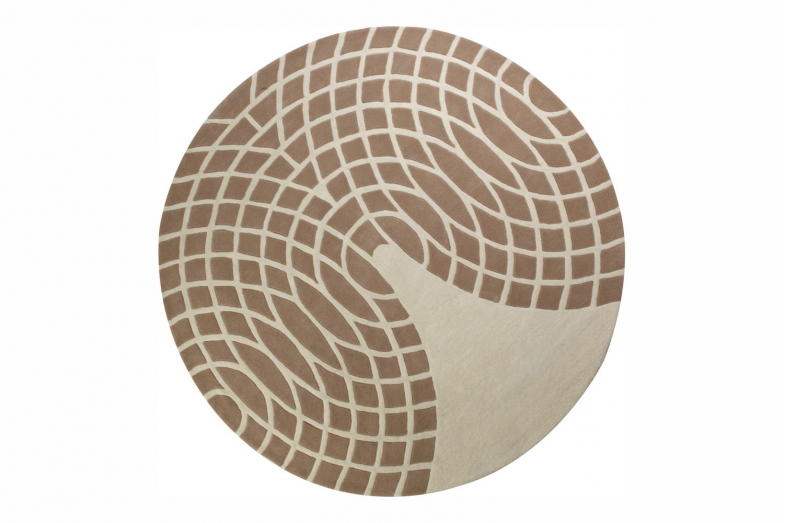 A new series of carpets with Verner Panton motifs. Most people know Verner Panton as a furniture designer. But Panton designed home textiles as well and was affiliated for many years with the Swiss textile firm Mira-X. 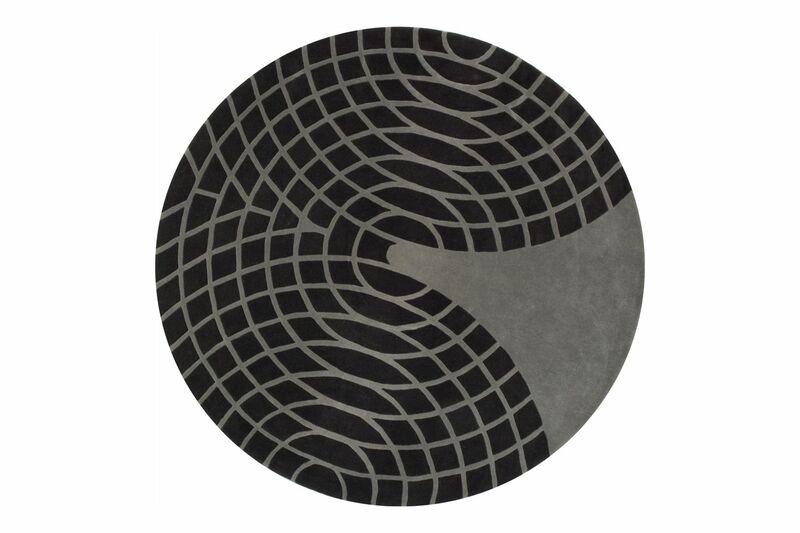 The motif for the new Panton carpets comes from the Â‘GrandeÂ’ textile from 1975, which consists of geometric circle patterns.